Strabismus is a condition in which the eyes are not properly aligned and unable to work as a team. While one eye looks straight ahead, the other may turn in another other direction. It is more commonly known as crossed eyes even though the term “crossed” is somewhat of a misnomer, the affected eye can be turned in any directions. According to the American Association for Pediatric Ophthalmology and Strabismus, approximately this vision disorder affects 4 percent of the United States population. To understand 'crossed eye', we have to first learn about the muscles which control the movements of our eye. Around each of our eyes, there are six extraocular muscles attached to the sclera (wall of the eye). The muscles of each eye are controlled by three nerves: the abducens, oculomotor and trochlear. These eye muscles guide the movements of our eyes guide the movements of our eyes in all directions. Each eye muscle is responsible for moving the eye in one direction. For the eye to work properly, the eye muscles must be properly balanced. Strabismus happens when one nerve or muscle becomes faulty and cause imbalance in the eye alignment. Strabismus is classified by the direction in which the affected eye turns. Most children with 'crossed eye' don’t complain of eye problems. Neither do they know they have the vision disorder. 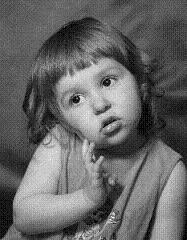 Strabismus is usually an early childhood vision disorder. Much to many parent’s dismay, children won't ‘outgrow’ the condition. Having 'crossed eye' doesn't make one look good and it makes the child ‘stays out’. 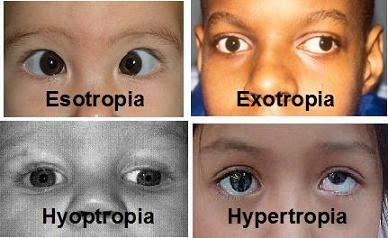 Research shown that strabismus has a very negative impact on the quality of life. It degrades self-esteem and it even affects employ-ability in the future. Don't let them suffer it into their adulthood. When the eyes are oriented in different directions, the brain receives 2 different visual images causing double vision. In order not to prevent confusion, the brain ignores the visual input from the misaligned eye. 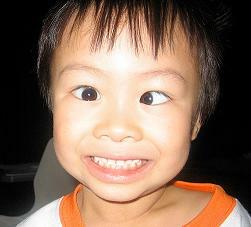 This typically leads to lazy eye, a condition which may lead to permanent blindness. I always prefer treatment that does not involve medication and surgery. One can never be exactly sure how a person will react to eye surgery. Once the eye structure has changed, it changes the eye muscle and brain connection, making normal vision harder to achieve. There are also many potential risks and complications which cause the condition to be worse as compared to pre-ops. Thus, I believe that all other methods should be thoroughly explored first before considering surgery. Some strabismus can be easily treated by just prescribing glasses. Especially if the childhood type that is caused by farsightedness. Children tend to over converge their eyes in attempt to compensate for farsightedness. This act makes both eyes turn inward too much. Glasses or contact lenses that aims to correct farsightedness can solve such issue. The eye patch method which is also known as occlusion. 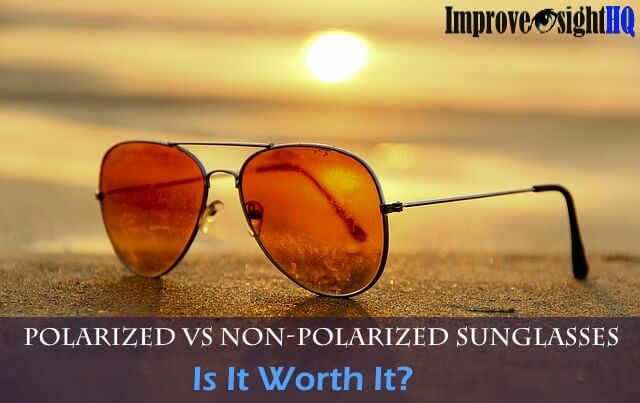 In this approach, the more functional eye is covered with a patch or a translucent lens in a pair of glasses. This forces the child to use the turned eye to do all the ‘seeing work’ for prescribed periods of time. Typically, the child is required to wear the eye patch daily for 2 to 3 hours of their waking time for several months or even years. However, you have to be careful not to obscure the vision in the good eye for too many hours of the day or you may risk losing the good vision it has. 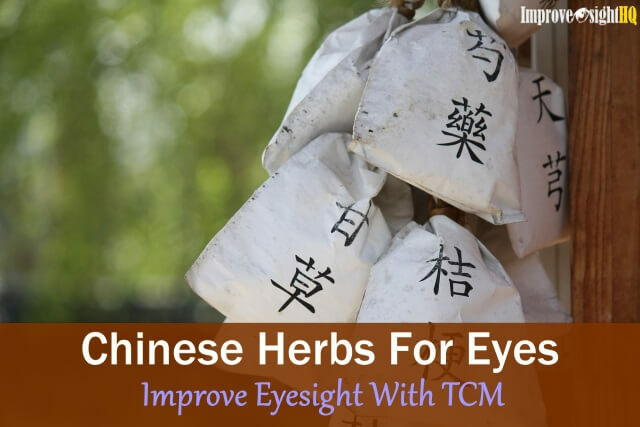 Overtime, such measures may help the child to improve the vision in the weaker eye and possibly help strengthening the muscle of the weaker eye to restore proper alignment. An alternative to eye patch if the child is making a great fuss out of wearing them. These eye drops work like eye patch by diluting the normal eye and causes blurring. 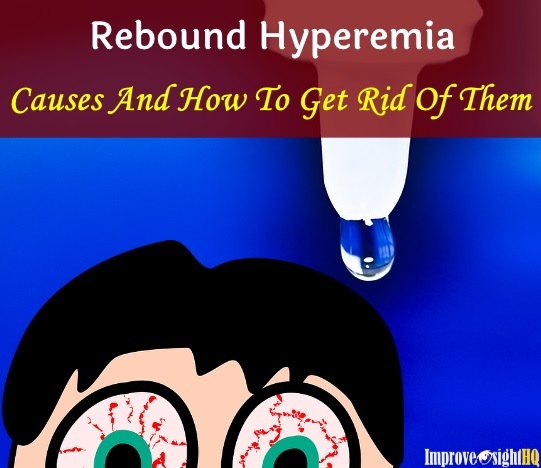 However, I do not recommend this approach as it has several side effects such as light sensitivity and may cause paralysis of eye muscles. Also known as vision training, is a structured program of visual activities (like eye exercises) that aims to improve eye coordination, eye movement and eye focusing abilities. Vision therapy corrects the child's vision system by teaching the eyes how to aim together and training the brain to receive and fuse the visual images from both eyes at the same time. 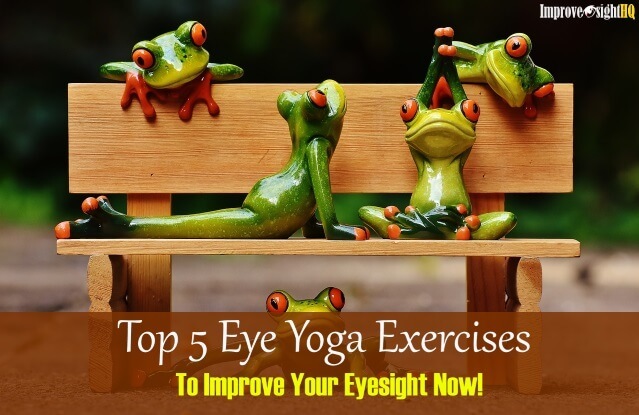 These eye exercises help remediate deficiencies in eye movement, eye focusing and eye teaming and reinforce the eye-brain connection. Best of all, the training exercises can be done in the comfort of home. 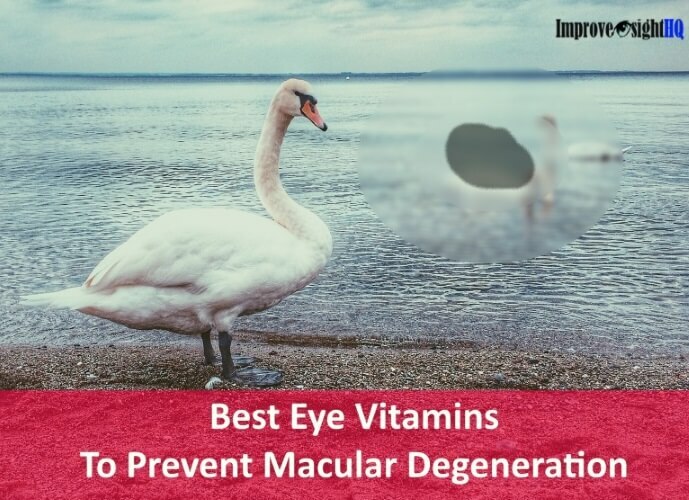 If you are interested, you will need to find a doctor or an optometrist who has specialty in vision therapy, probably one who is from the College of Optometrists in Vision Development (C.O.V.D). When all of the above methods fail, strabismus surgery may be your last resort. The surgery involves loosening and tightening the eye muscles which causes eye’s misalignment. However, this type of surgery has some very real limitations: it will improve the eye's appearance, but rarely does it do anything to improve the eye’s visual function. Often a program of vision therapy may also be needed to develop a functional improvement in eye coordination and to keep the eyes from reverting back to their previous condition of misalignment. It is important to note that the treatment outcome not only depends on the severity of the condition, but also on how quickly it was recognized and treated. 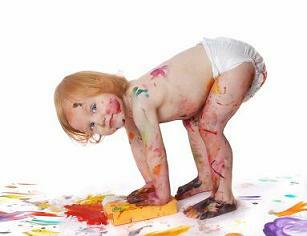 Visual development in children reach its maturity when the kids are around 8 years old. It is during these early years of development that vital connections between the eyes and the brain are formed. So early intervention is critical. The earlier strabismus is diagnosed and treated, the better a child's chances are of having straight eyes and developing good vision and proper depth perception. Bring your child to the doctor immediately if you have any suspicions. You may be busy now but please do not wait to regret in the future.